We’ve fundamentally changed service management. Forever. 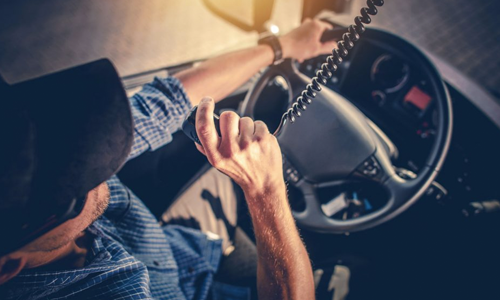 Connect dealers, assets, and customers to drive improved uptime and asset performance. 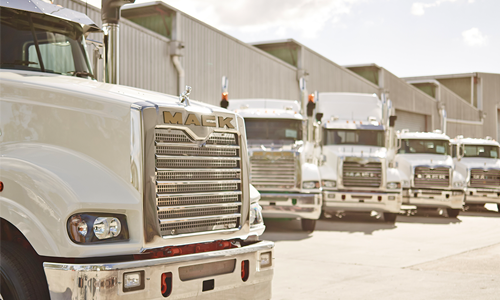 See higher uptime and fewer comebacks by making sure repairs get done right. 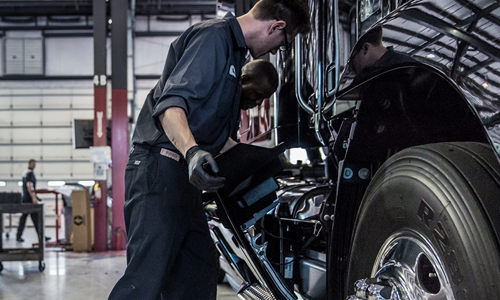 Whether in-shop or mobile, technicians start jobs with the information they need. Decisiv SRM connects to your existing systems to give you access to new data and capabilities.